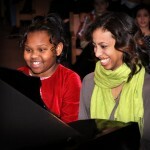 Is this the year you take Piano Lessons? 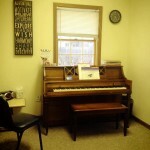 Piano Lessons in Canton MI. 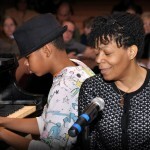 You are here: Home / Music Lessons / Is this the year you take Piano Lessons? Are you looking for something fun and interesting to do this summer? Summer often sparks many ideas for outdoor activities but you can’t stay outside in the sun all day. 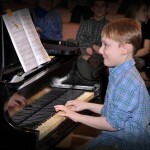 Piano lessons are enjoyed and valued by students of basically all age groups. We welcome beginner students as well as piano players with experience to take private piano lessons at GP Music Academy in Canton. Our experienced and fun instructors know how to work with your needs to build the abilities that you always wanted! 1. Why not? – It’s great to challenge your mind and learn new things. We are all musical and learning music in a formal or even somewhat formal manner will give you new found abilities and awareness. 2. Relaxation – Piano music can be very soothing to the player and the listeners. 3. It’s a great way to bond with family – When parents and their children are both musical it can be quite a bit of fun and very rewarding. 4. Helps children with other subject areas of school – This is being claimed without citing any specific sources but we hear case after case after case making it a foregone conclusion. I’m sure the big video game companies will try to convince you that kids learn more from playing games than music. I guess there is no quantifiable truth but I would choose piano lessons as being more valuable. 5. 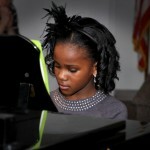 Creativity – Piano lessons spark the creative mind in so many millions of ways. Creative people are generally happier people. 6. 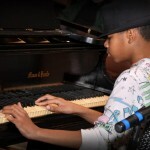 Become a professional musician – You certainly can get paid to be a musician. Many people lead a very fulfilling and affluent life from their musical performance career. 7. Play for fun – Play for your family, for your friends, or just for yourself. If you never make a dime but enjoy what you are doing it will be very fulfilling. 8. 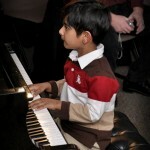 Children can start very young – 5 year old children and sometimes younger can easily grasp concepts on piano. 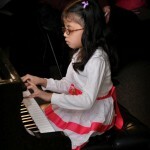 Learning to play at a very young age with a fun and caring piano instructor can have amazing results. Music comes easy to children when they start early! 9. Start a musical family – Many people us the excuse of not having come from a musical family as to why they can’t or don’t take piano lessons. That’s nonsense! I say start your musical family now if you don’t have the tradition. 10. Because you can – If you’ve read this far then it’s time to just do it! Click here for latest news on our Grosse Pointe Location.